Caravelle Powerboats named Craig Cummins its national sales manager. He will oversee all dealer activities and company representatives in the United States and Canada. He is also responsible for international sales. "Craig&apos;s 30 years background in boating sales makes him a true asset to Caravelle Powerboats," said Eugene Sak, president of Sak Marine, which owns Caravelle. "We welcome him to our growing team and look forward to the impact we know he will make." 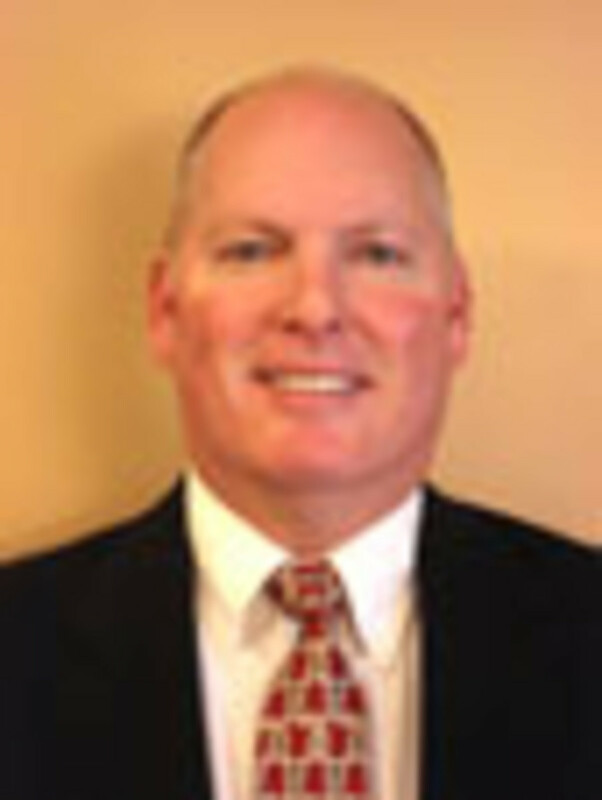 Cummins has more than 20 years of experience with Caravelle and has previously served as regional sales manager and in corporate sales. He is a graduate of Ball State University in Muncie, Ind. New England Ropes hired James Collins as its manufacturers&apos; representative for its pleasure marine division. Collins, whose office will be in California, will support the company&apos;s sales efforts in that state and the Southwest, including Texas. Collins has been in and around the sailing industry his entire life. During college, he worked at the local North Sails loft in Austin, Texas, which led to seven years of employment as a category manager for West Marine. In 2006, he joined The Chuck Frederick Co. as a manufacturers&apos; representative. Most recently, he founded Collins Outdoor Recreational Equipment. "We are very excited that James Collins has decided to come on board. His extensive experience both in the industry and with our product line will be an invaluable asset to New England Ropes, as well as a wonderful resource to our customers," market manager Kevin Coughlin said in a statement.